Scroll through her blog or Instagram, and you'll instantly sense that she's a traveling soul: from European Christmas markets to Carolina shores, Mary Kate Anthony's portfolio captures her wandering spirit. But, inspired by another famous pilgrim, Jean Valjean of Les Miserables--the book and musical that famously proclaims "to love another person is to see the face of God"--Mary Kate, owner of Mary Katherine Photography, knows the world isn't our true home. Yet by capturing the love of a bride and groom on their wedding day, Mary Kate freezes in time those moments when we are reminded of our first heavenly home, the place from which we are loved and willed into existence and the place to which married couples vow to return their spouses before the Father. As a girl, she fell in love with photography through National Geographic's travel and nature books at the library, and by high school she was shooting sessions for her friends and family. It was around then that Mary Kate began discerning whether her beloved hobby should, or could, become a career. 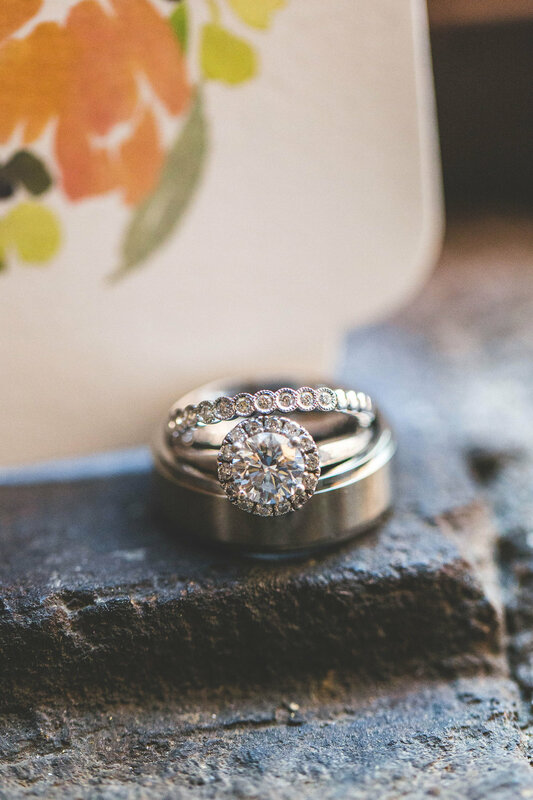 Two weeks after graduating high school, she shot her first wedding and, through prayer, made the bold decision to defer starting college for a year in order to focus on her photography. One year later, she was the owner of a licensed business and a full range of equipment. From Mary Kate: I am observant, idealistic and detail-oriented, with a deep-rooted desire to take care of others. All of this comes into play with my clients. Each and every one of my couples become so much more to me than clients. I fall in love with them, with their story, with their families, and with their love for each other. On their wedding day, I become a friend whom they can laugh, cry, and be themselves with. I am there to hold their grandmas' hand, to give tissues to their moms, and to assist with anything and everything I can. 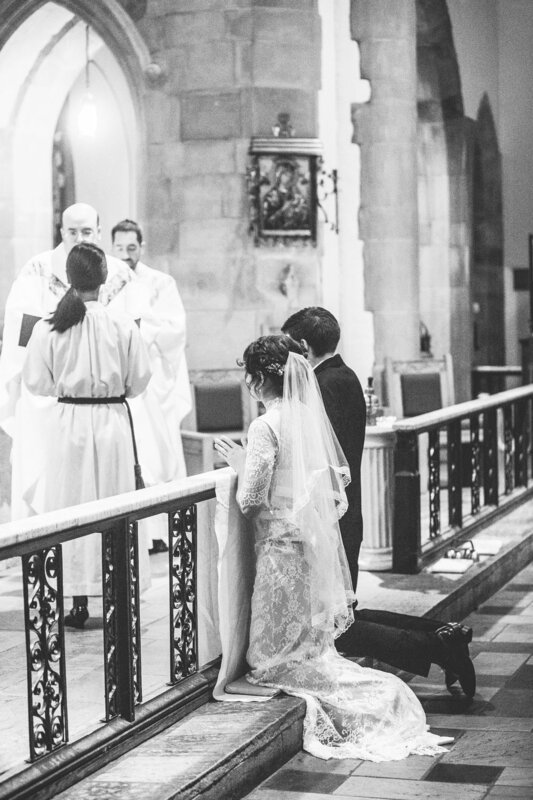 With a rich theological understanding of marriage, I view weddings as sacred events that I am beyond privileged to witness, let alone capture with my camera. "To love another person is to see the face of God," wrote Victor Hugo. This sums up my philosophy of photography in eleven simple words. I truly believe each person I encounter is radiantly beautiful, because I know the profound truth that they were made uniquely in the image and likeness of God. I am inspired by the souls of those I encounter. I am inspired by the beauty they possess and might not even be aware of. I am inspired by genuine emotion, by the raw and messy yet beautiful reality that is life. I am inspired by finding God in the simple joys. 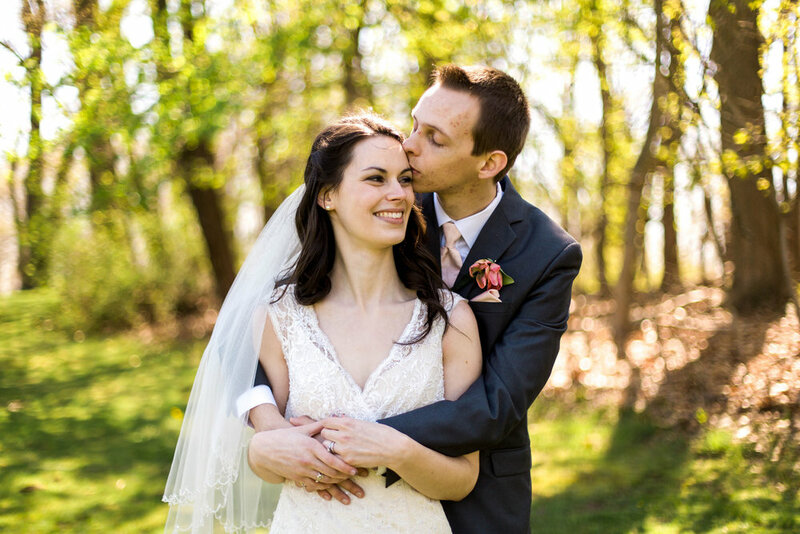 See more of Mary Kate's work in Maria and CJ's wedding, an elegantly romantic day held near Franciscan University, where the bride and groom met.